Available now for your Fire TV or Fire TV Stick in the Amazon App Store. 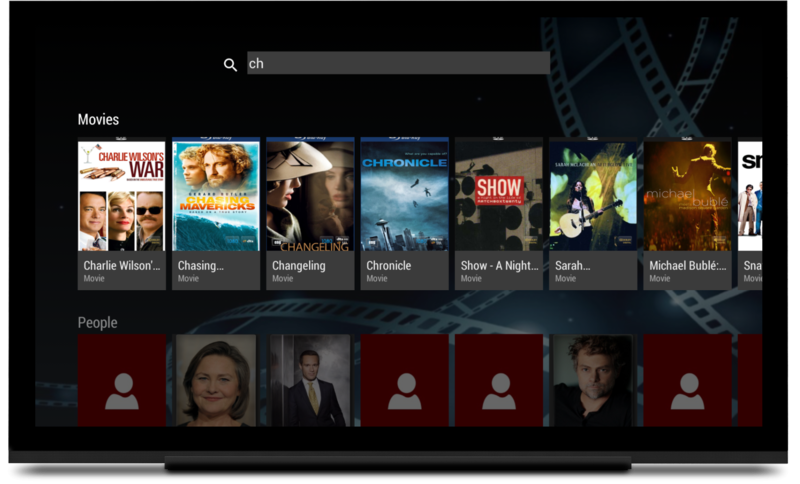 Now access your Emby content with an intelligent, fluid interface from one of the most popular streaming devices on the market. 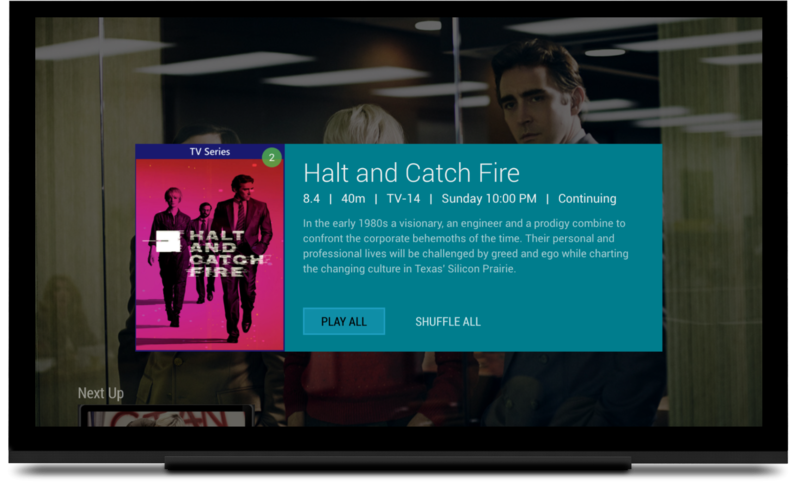 Designed with with typical usage in mind, you won't have to go hunting through your library to find the content you are most likely wanting to watch right now. 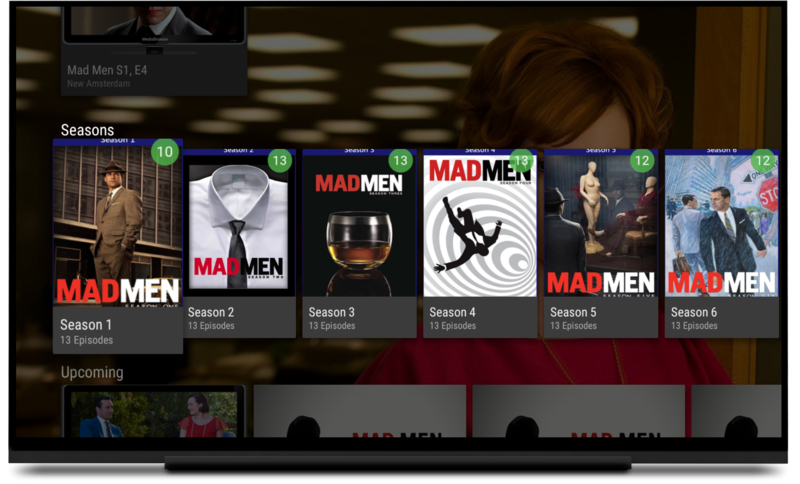 The home screen shows you the items you were watching but hadn't finished, your latest un-watched movies, the next episode of all your current TV shows and what's on Live TV right now (Live TV service required). 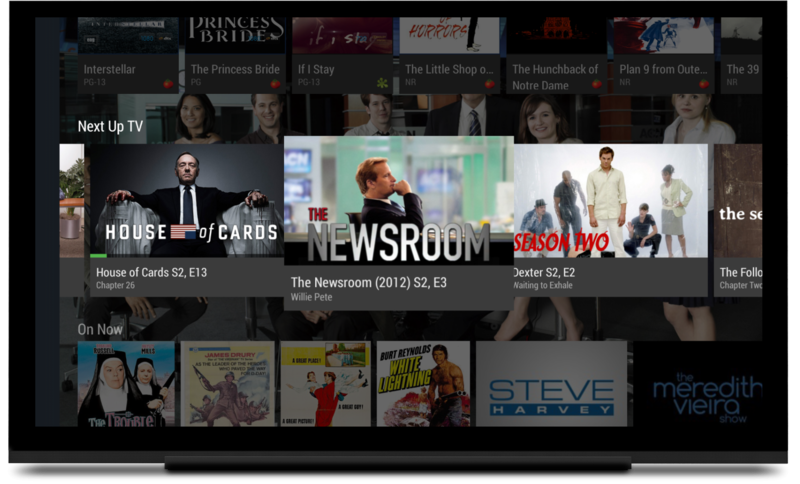 For those times you do want to peruse your library, Emby for Fire TV makes it a breeze. Providing several ways to traverse your content and rich search capability, you'll find what you're looking for in no time. 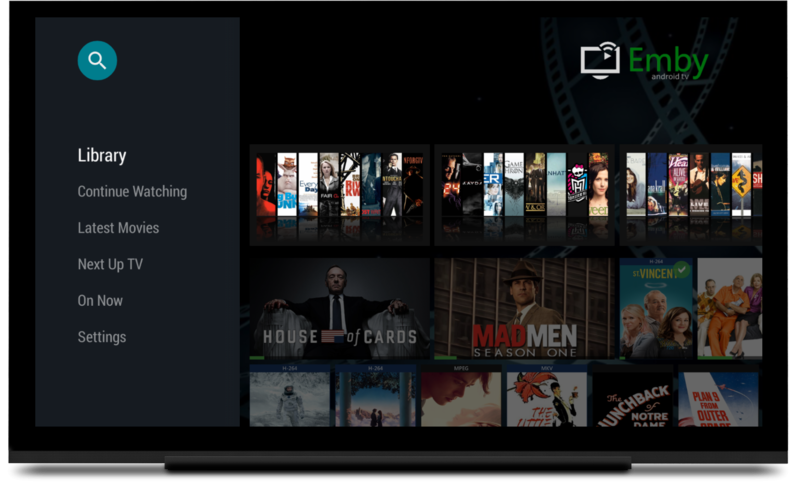 Emby for Fire TV also uses the power of the server to help you find movies to watch for the first time or over and over. 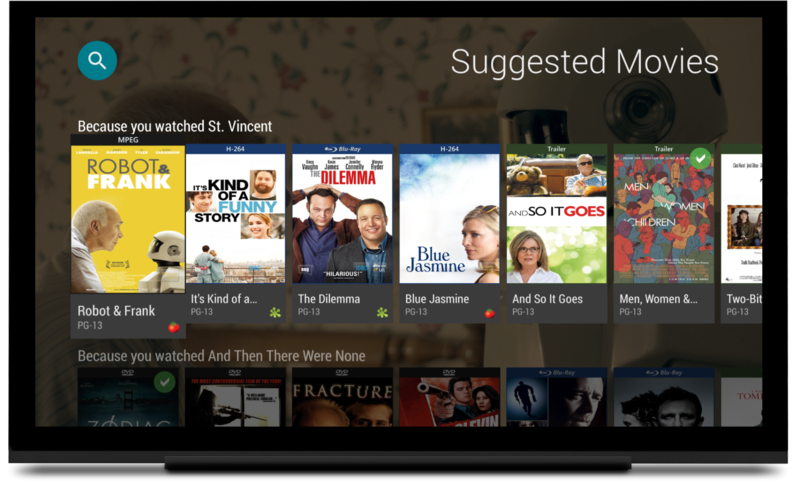 The new Emby for Fire TV app is another in our new generation of more intelligent apps for all your devices. 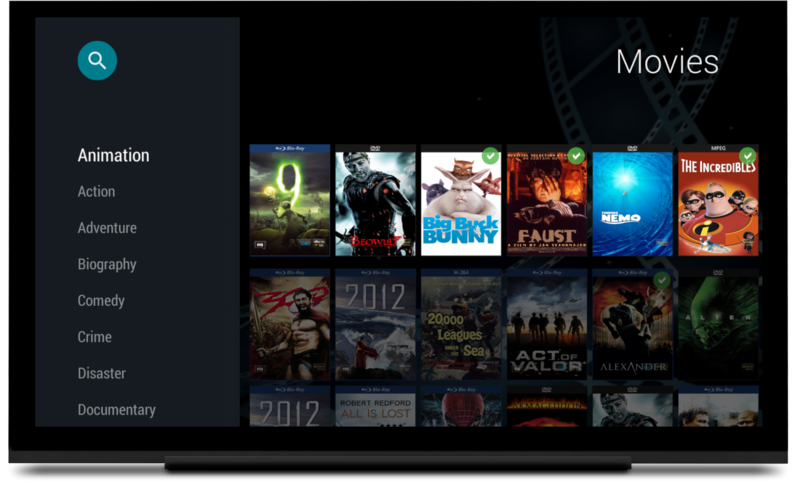 Designed more like the web client and fantastic Windows 8.1 and Win Phone apps, the Emby for Fire TV app continues our commitment to make Emby the absolute best solution for your personal media collection. Loaded emby for fire tv today,works great however purchased to unlock but it still says in trial till 11th may.Will the trial stop displaying now i have purchased. Amazing Thankyou! 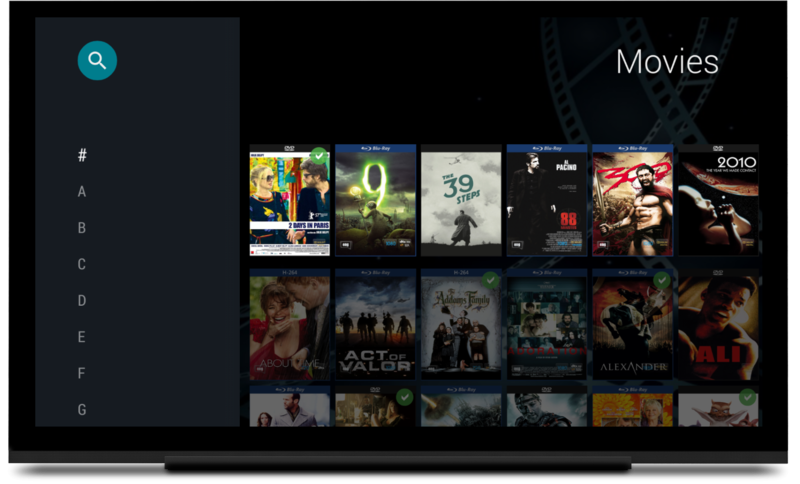 Off to load this on my Box now and get rid of Kodi and Emby Addon. EDIT: Very nice soo far! Silly question but is there a rough ETA on Music Support? Use it a lot for music when training/exercising. No ETA for music yet, sorry. These devices have such good options for music already that it hasn't been a very requested feature. Will this work on other Android devices eg a Minix or Tronsmart? Thanks! I have been waiting for this. Nice job! Who says you can't teach an old dog new tricks?? LOL! Nice job Ebr, keep up the great work. 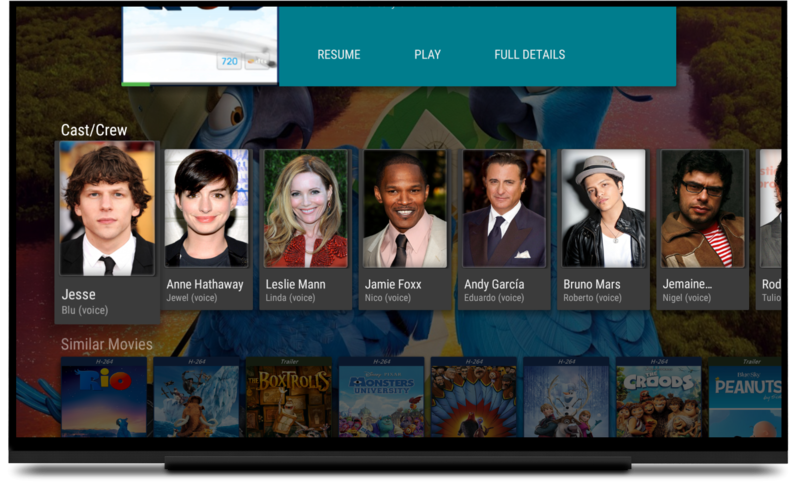 Because of this, I'm finally able to ditch my Windows Media Center HTPC. Actually spent last night migrating the motherboard / CPU / memory to my home server...finally have enough speed to serve up files quickly to all of my devices. I bought my Fire TV Stick for this reason I have been using the mobile app on there through sideloading and using MXPlayer to handle playback as it can deal with most things, it will be nice to be able to have a proper app without having to dig through the settings menu. Quick question for any one who has purchased it, can you still use an external player? MXplayer does a great job for handling my native bluray rips and most of other content without issues, don't want to fall back to transcoding in the native player. I too would like to see the music library. It's the last item left in the pursuit of moving off of the dedicated HTPC. If anyone knows of a music player for Fire TV, please let me know... thanks.